December | 2014 | Welcome to the RW Carbon Blog! 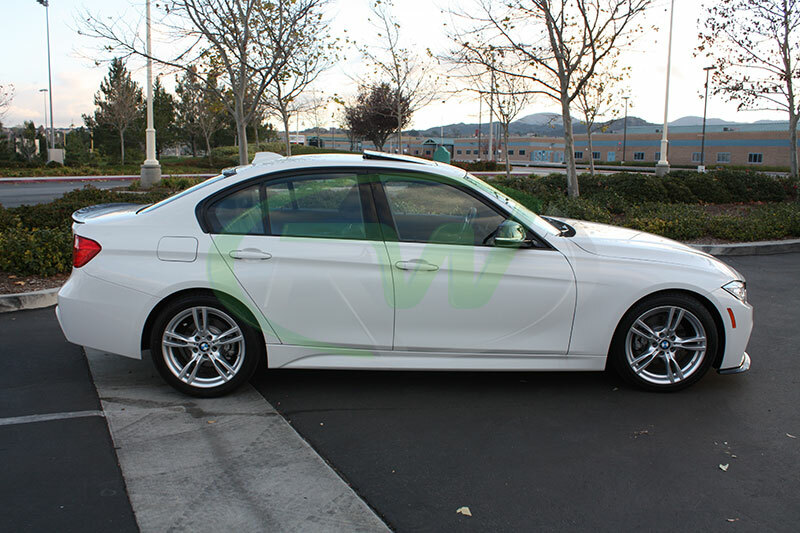 We had the pleasure of working with this beautiful BMW F30 328d M Sport over the last few weeks. The 328d M Sport is already a gorgeous car from the factory but he really wanted to make it unique. 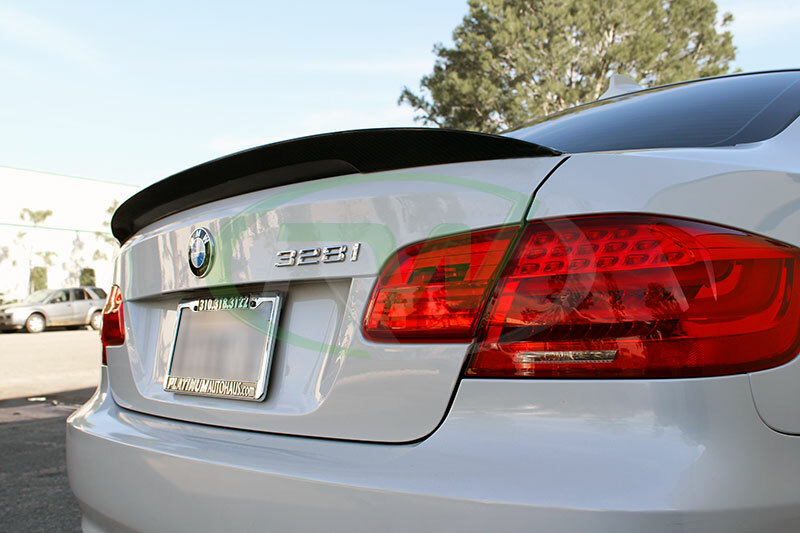 With the help of RW Carbon we were able to turn his 328d into an instant show stopper. For some time now carbon fiber manufacturers have been in search for a new ergonomically way to manufacturer carbon fiber to make more complex pieces. Finally 2 large players in the industry, Lamborghini and Callaway teamed up to begin developing this new material. 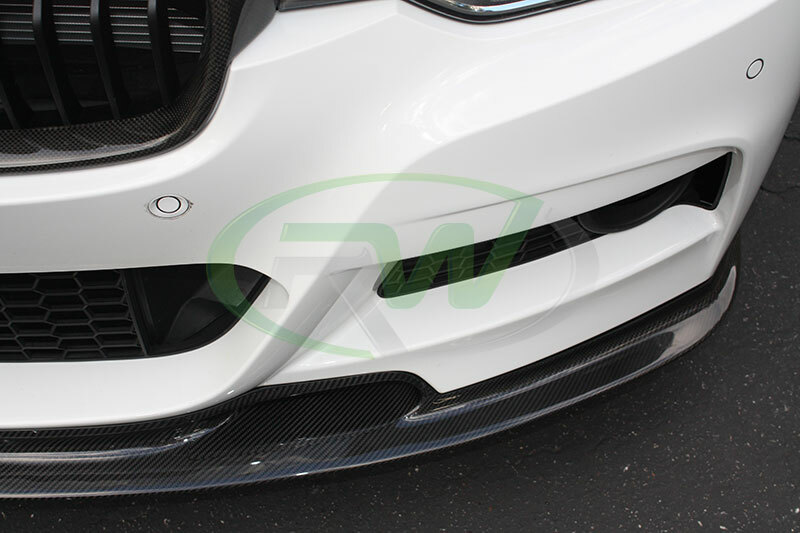 The outcome was something called Forged Composite, which can already be seen in many of Callaway’s golf clubs and the Lamborghini Sesto Elemento concept car as well as some of their new production cars. 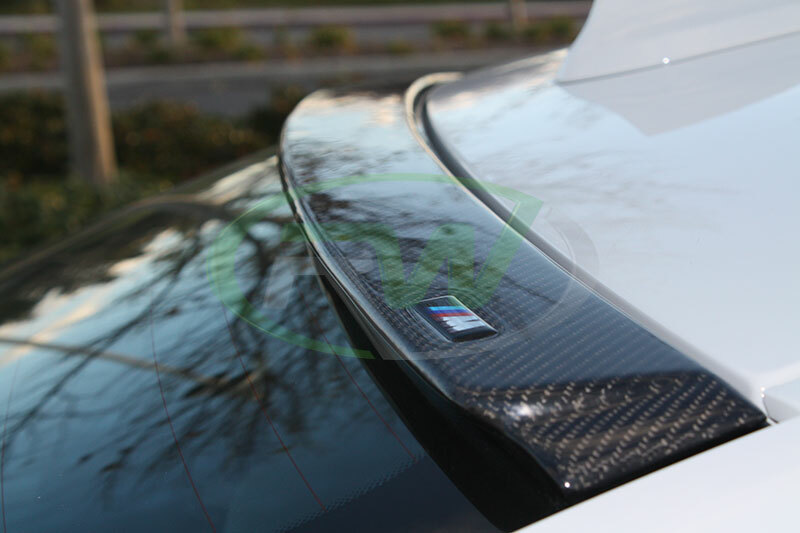 Usually carbon fiber products are made by laying several CF sheets on top of each other and using a type of resin to impregnate the fibers which will eventually harden to create a particular shape. 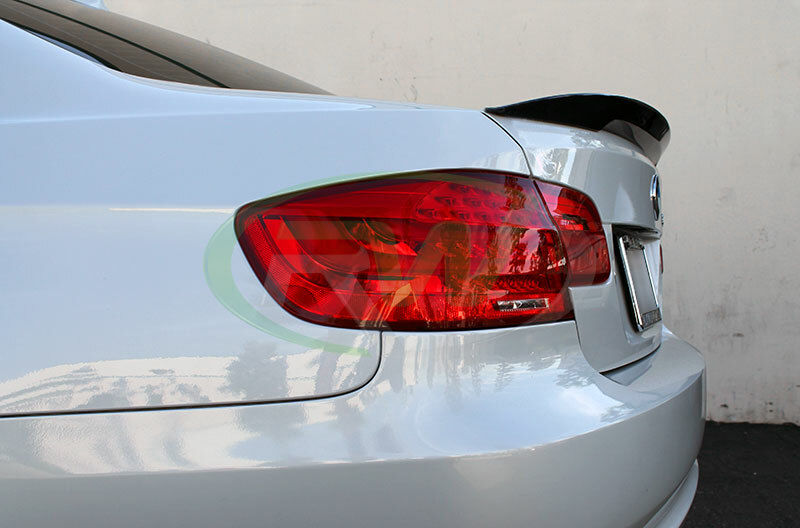 Forged Composite is a paste like material that is infused with over 500,000 turbostrastic fiber per square inch which is then mixed with a resin. This way the new composite material can be squeezed out to take on any shape. Making those most difficult CF products a trouble of the past. After creating this new carbon fiber composite material Callaway was able to develop a new line of drivers called the Diablo Octane. With this breakthrough, Callaway states that these new clubs will over power any club made out of titanium. With such a drastic change in the weight to power ratio they estimate it will be able to drive a ball an average of 8 yards further. After further studies and testings they were able to get this new composite golf club to weight in at a third less then their typical titanium drive; eventually fading out the entire titanium line of clubs all together. While Callaway was doing some in depth market research, they found that customers liked the “less is more” approach to this club. In response Callaway decided to leave the clubs raw and have the Forged Composite show through, adding an aggressive touch. 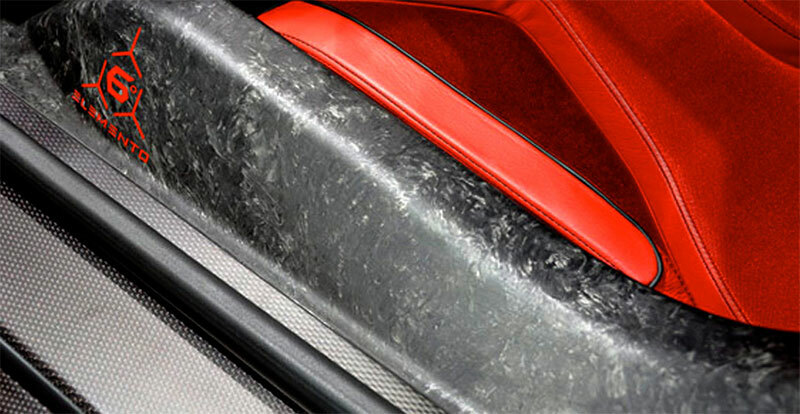 Lamborghini’s first vehicle to use this new Forged Composite was the Sesto Elemento concept car. Where they utilized it in both the monocoque chassis as well as the suspension arms. Since then all of their production cars have new been using it, like the new Aventador and Huracan. Although this new composite material may not be as appealing to the eye as traditional carbon fiber, its potential applications is very exciting to carbon fiber enthusiasts. With less labor needed and a lower cost for making more difficult applications, who knows where we might be in the years to come. 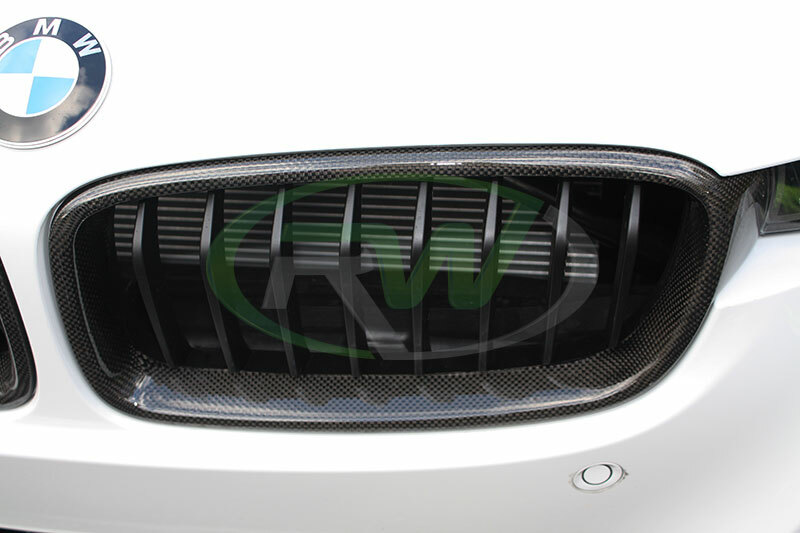 Yesterday RW Carbon installed one of our New Vacuum Formed Carbon Fiber Performance Style Trunk Spoilers on a very unique BMW E92 328i LCI. This car came to us with the most radical looking wheels. 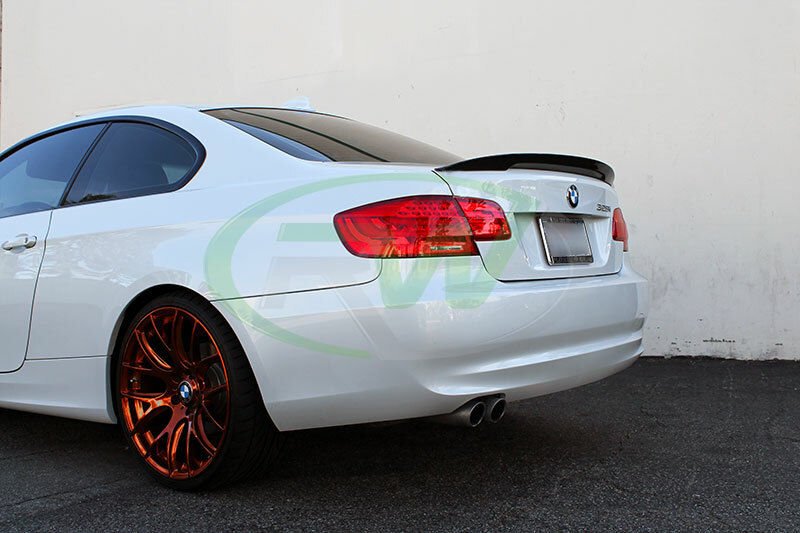 They were 20″ Miro 111’s but they were finished with a gorgeous custom polished copper color. Something I have never seen before, but everyone here at the office loved them! 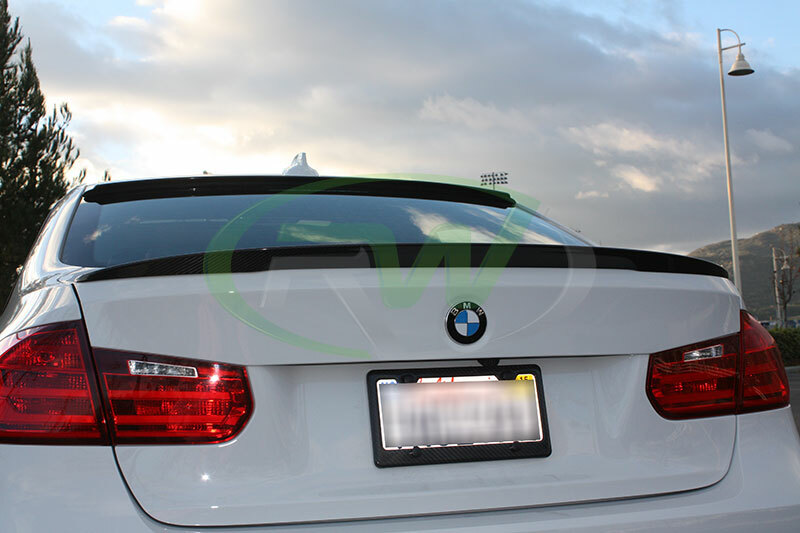 Back to the carbon fiber, installation was a breeze, just like our other vacuum formed carbon fiber trunk spoilers. Only needed some 3M double sided tape and a minute to line it up and press it into the place. 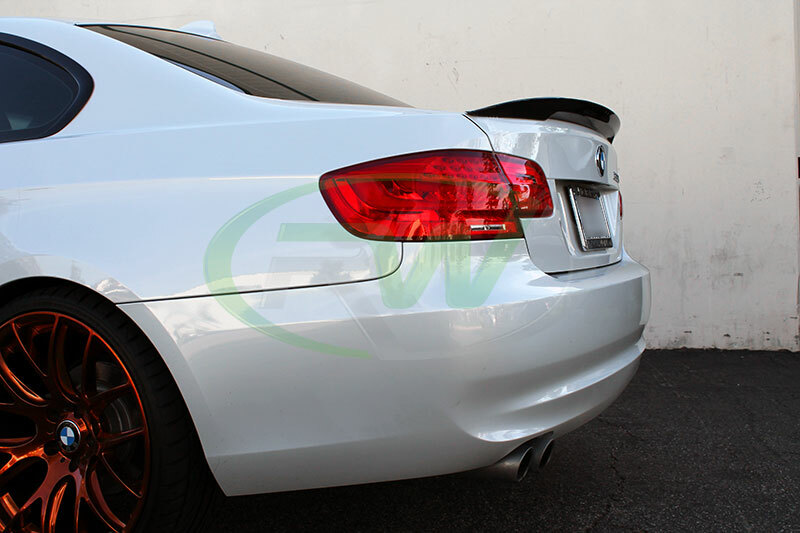 These spoilers fit all BMW E92 coupe 3 series models (328i / 335i /M3) from years 2007-2013. As I previously mentioned they are built using a vacuum forming method. 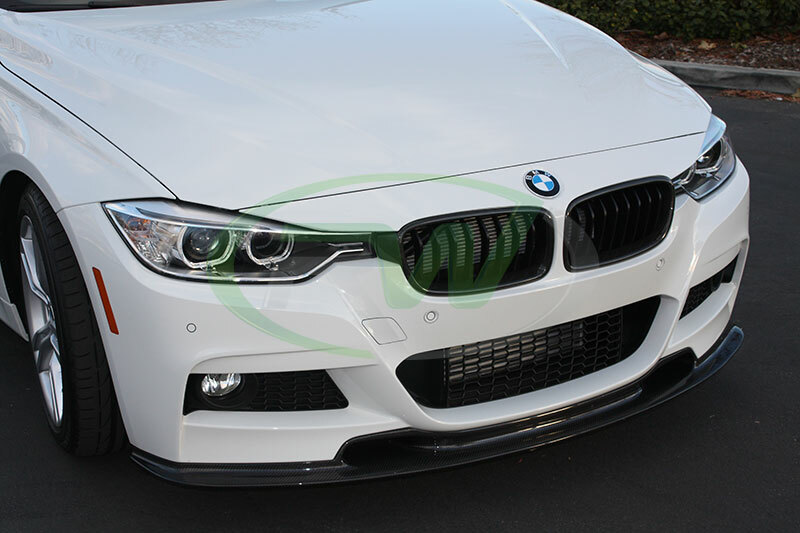 This way the piece is 100% real carbon fiber (no fiberglass backing) which makes it very lightweight and durable. 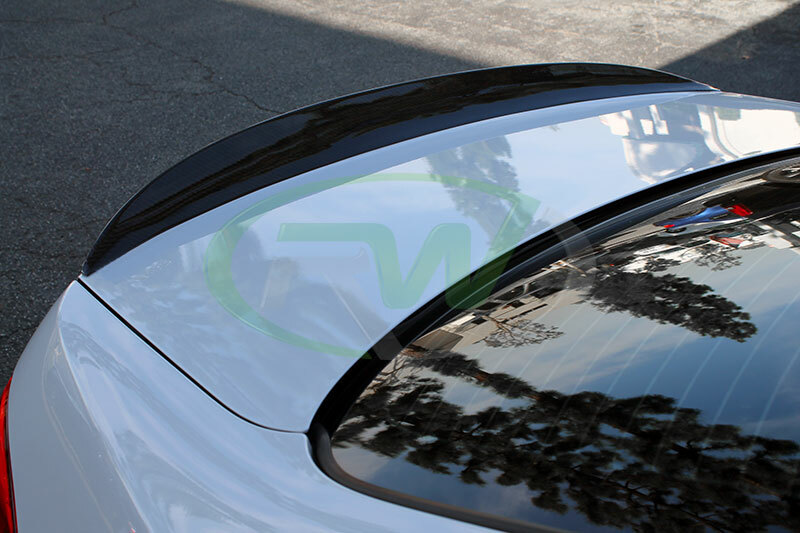 If you are interested in picking up one of these beautiful CF trunk spoilers, please visit our online store or give one of our carbon fiber specialists a call at (714) 328-4406. As some of us might know Carbon Fiber is growing at its most rapid rate ever due to the incredible tech advancements in manufacturing and the sky rocking demand. 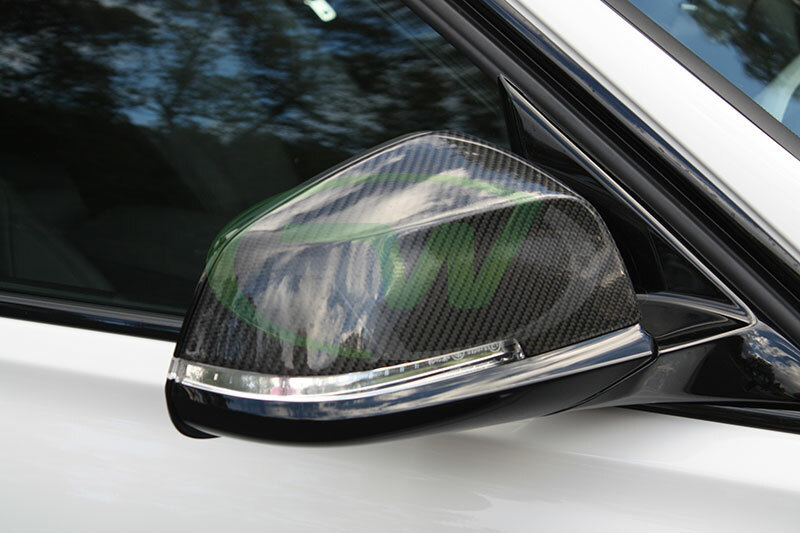 Carbon fiber has so many uses to advance and improve industries that this demand will most likely continue to grow and carbon fiber will continue to advance. 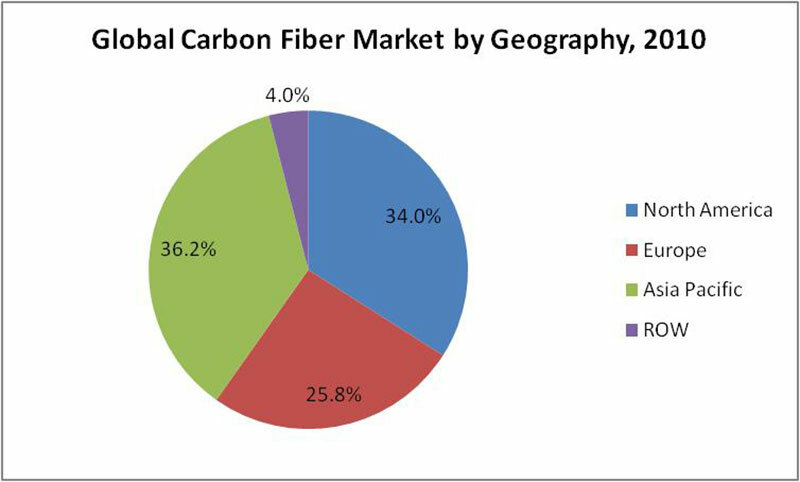 This Carbon Fiber for Global Markets Forecast Report covers years 2013 through 2016 and give RW Carbon, its audience and the industry an idea of where carbon fiber is going in the past to near future. This report supplies data and information on supply and demand, competition patterns and price analysis of the global carbon fiber industry. In addition to these it also covers importing, exporting, operations, manufacturing, and development forecasts for some of the top carbon fiber manufacturers in the industry. 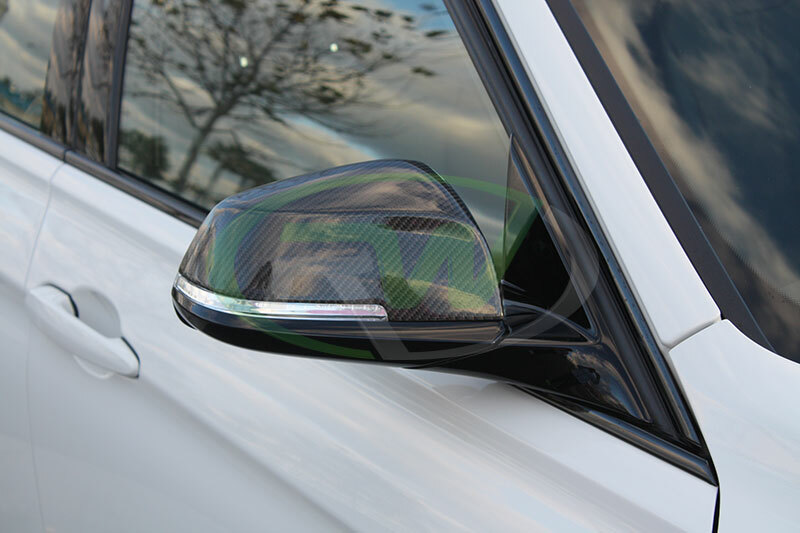 Carbon fiber is becoming the next generation of high strength and light weight material for manufacturing in fields such as: aerospace, wind power, sports leisure and or course the automotive industry. 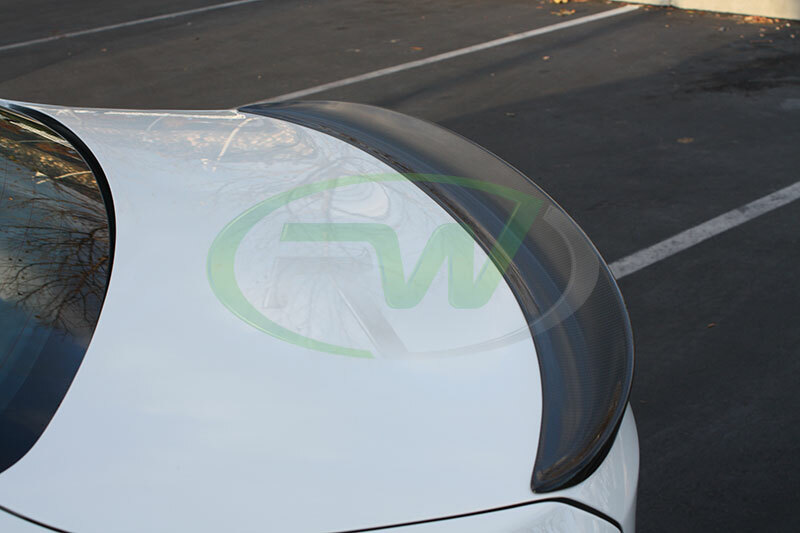 In 2013 the automotive and wind power industries where calculated to consume the largest amount of carbon fiber in the industry, having over 60% of the usage and demand. Closely behind these two was the aerospace industry, which is constantly finding new ways to replace outdated materials for carbon fiber, making the demands for carbon fiber exponentially grow in this field. Bringing up the rear is the sports and leisure industries with a much smaller demand growth, but this year we expect to see the higher growth rate than in previous years. In 2013 alone, the carbon fiber industry produced a whopping 120,000 tons, which was mostly contributed by Japan and the U.S. The top 5 carbon manufacturers (Toray, Teijin, Zoltek, Mitsubishi Rayon and Formosa Plastics) contributed to over 55% of that amount. Close behind the Japanese and U.S. markets is no other than China. The China carbon fiber industry has been developing fast under the stimulation of policies and the gap between supply and demand in recent years. In 2009-2013, China’s carbon fiber capacity grew up to 53.5%, reaching 18,000 tons or so in 2013. However, the immature technology of Chinese carbon fiber manufacturers resulted in low quality, high production costs and poor profitability. In 2013, China’s actual carbon fiber output was only about 3,000 tons, with the import dependency rate of around 76%. In 2013, there were more than 20 Chinese carbon fiber manufacturers, but only a couple were able to produce enough to be recognized in this report. To learn more about the future forecasts of carbon fiber you can take a look at some of the links below or email RW Carbon at info@rwcarbon.com.